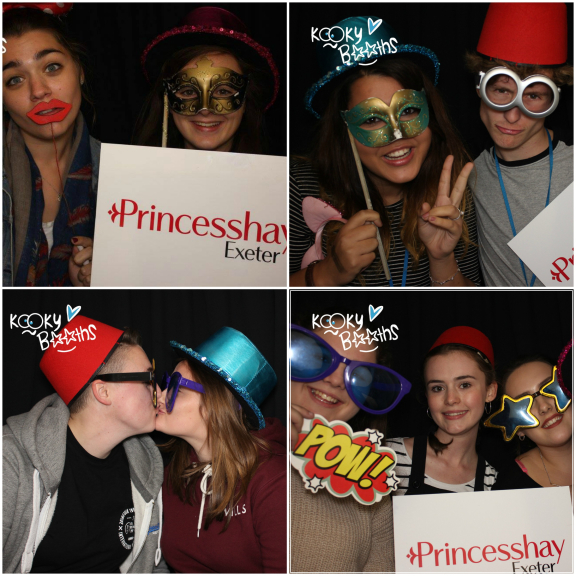 The fabulous photo booth will be situated in Princesshay between 11-3pm on Saturday 13th February giving lovers, friends and families the chance to get fantastic snaps for free. KookyBooths will be providing more than just smiley snaps on the day too. 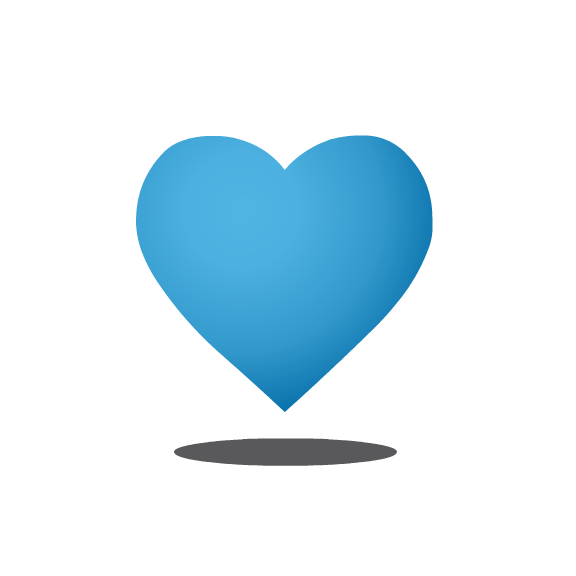 Visitors will also be able to record loving video messages in full HD, perfect for telling that special someone how you feel. Photos and videos from the day will be shared on the Princesshay Facebook, Twitter and Instagram pages so pictures can be seen by friends and family and shared with loved ones. If you are stuck for gift ideas, perhaps pop one of these fantastic photos in a frame for your loved one this Valentine’s day, or if you want something more to add, why not give the gift of choice with the Princesshay Gift Card, which is now available from the Princesshay customer service kiosk in denominations of £5 to £500.